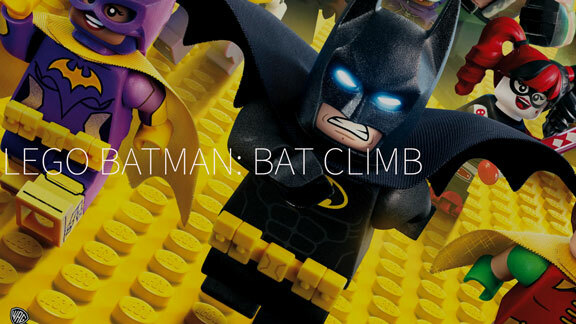 ​LEGO BATMAN: BAT CLIMB - Sound Design by Matt Morgan and Amos Roddy. Developed by OBLIO for Warner Bros and Facebook Messenger. 2017.